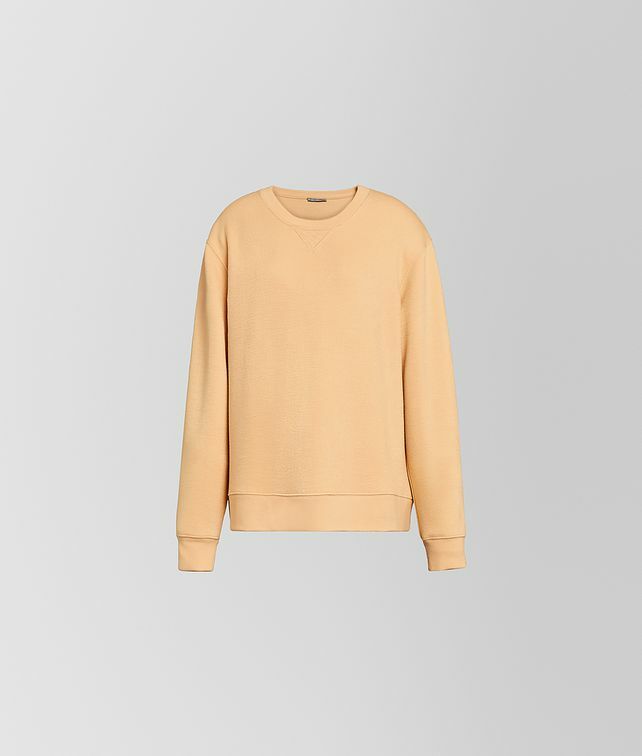 This knit sweatshirt has a softly oversized silhouette that makes it a sophisticated option for traveling or relaxing at home. It has a crewneck with a V-stitch detail. Finished with a ribbed hem and cuffs. Wear it as a separate or with the matching pants for a coordinated, casual ensemble.